Get your family organized with an easy DIY command center project. 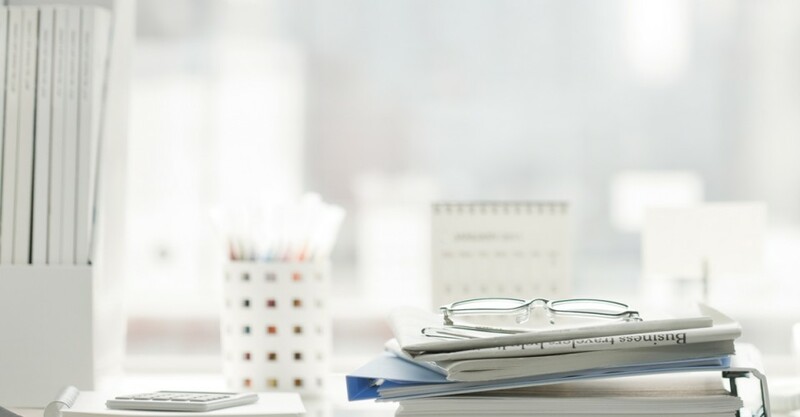 Establishing and maintaining your family’s priorities, chores, calendars and projects is easy when you have it organized within a command center. Very often families have this HQ in the kitchen or hallway – a place where everyone can see it and add and subtract as necessary. But remember that every family is different. In my family, my kids need to see the calendar so I have it placed at their eye level. Upcoming invitations and reminders are placed on a giant magnet board, alongside their favorite drawings and notes. We use our home office for documents and mail and a separate “landing pad” area for keys and phones. Some families need to display multiple calendars and have a folder or basket for each family member. The key to good organizing is to be honest about what you need to display and what you have room for. Determine what you need to display and consolidate as much as possible. If you have a school calendar, family calendar, sports calendar or other like items, consolidate them into one main calendar. Some families find it helpful to use a different color marker for each family. Find a calendar that shows all 12 months so you can organize future months. Once you have your necessary items in place, decide the best way to display them. Some families like cupboards so they can hide the items from view. Shelving, pegboard or large cork boards can also serve as a great foundation for all the items. Baskets, hooks, and other containers are great for multitasking organizers. You may also want handing folders or magazine racks to house paper goods. Get creative with your storage display: toothbrush holders, door hardware and soap dishes can be repurposed for the HQ. Store bought items come in all sorts of colors and designs however you may want to customize them further to coordinate with your room and style. You can use fabric to cover masonite board and use as a giant pin board, washi tape is flexible enough to use on nearly anything. Or a small amount of paint can turn ordinary boxes or containers into colorfully styled pieces. 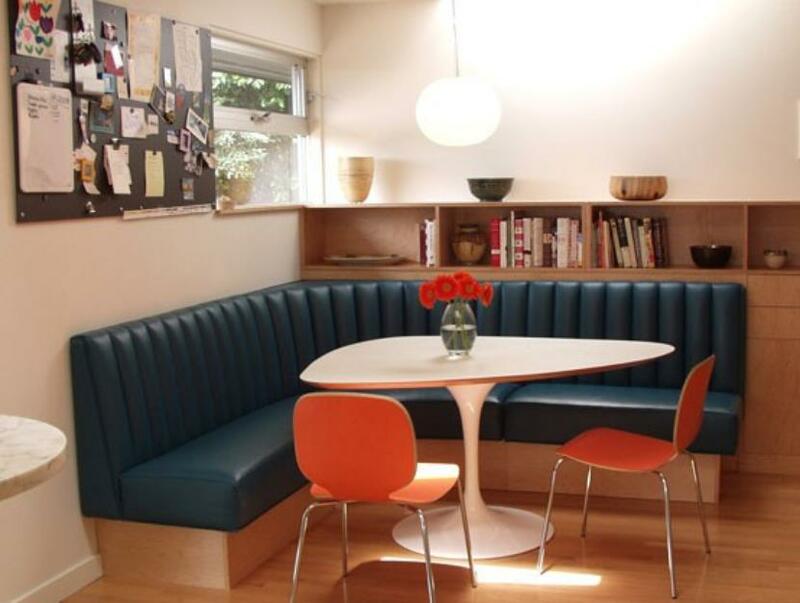 and it’s a great place to gather ideas about styling things like calendars, keys and mail. The creative minds at Lowe’s put together this clever family command center using a kitchen cabinet (and check out their shopping guide as well). Below you’ll see some creative ideas from our pros on Porch. 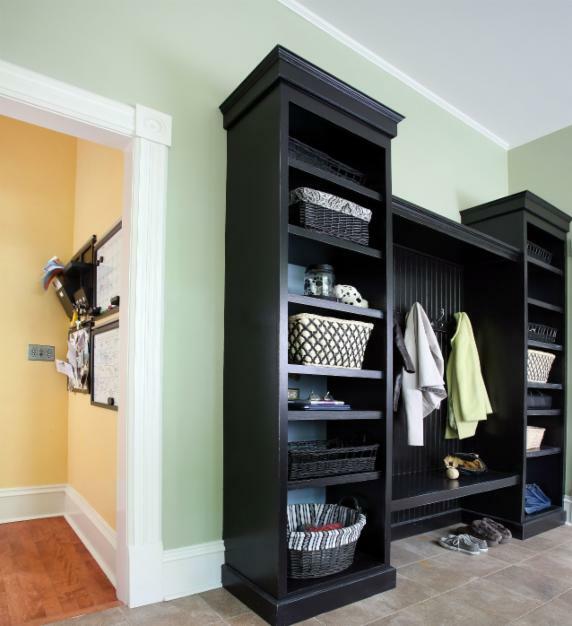 Need help designing cabinetry or organizing your things? Find your next professional on Porch. 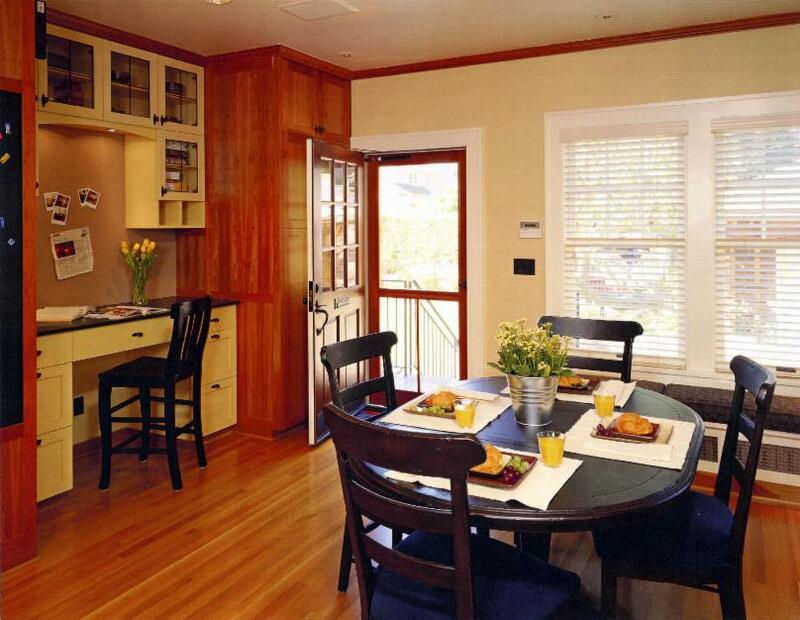 This home has the benefit of a rather large mud room/entry way for keeping coats, shoes, backpacks and keys in order. Placing a cork board and a traditional chalkboard makes clever use of unused vertical space. 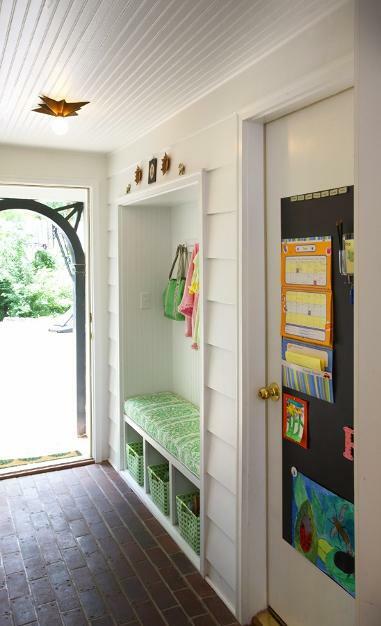 The entry of this home has turned the face of the door into a clever magnetic chalkboard center. A great place to show off children’s artwork along with school notices and paperwork. Located next to the breakfast nook, this magnet board is a great place to keep photos, invitations and notices right in the center of activity. 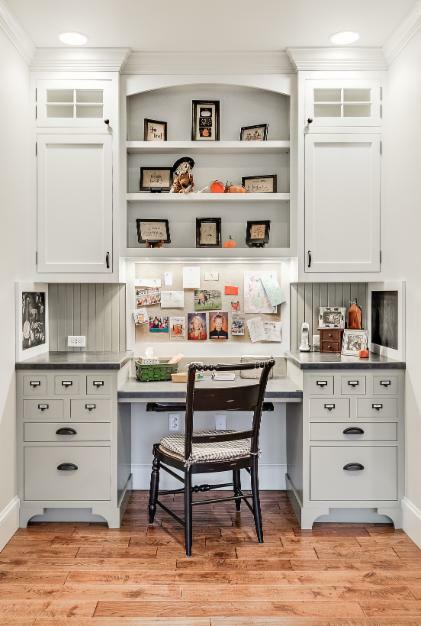 Bright and organized, this in-kitchen office was designed with enough storage to keep important reminders and supplies out of sight. 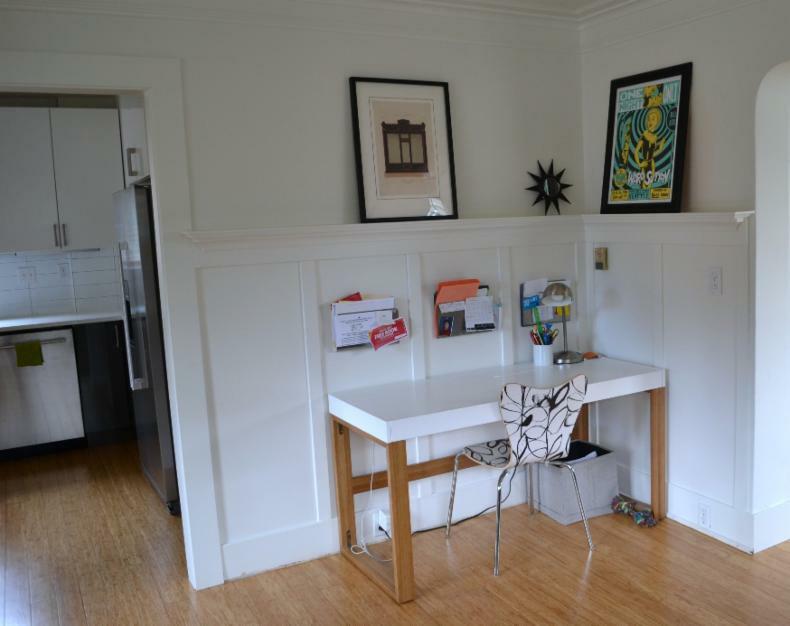 A pull-out keyboard tray and integrated chalkboards make this space tidy but multi-functional. This command center is in the perfect place for this family – right near the kitchen and the entrance/exit. A giant cork wall helps keep track of important information and a desk and chair make for a comfortable seat when planning and organizing. 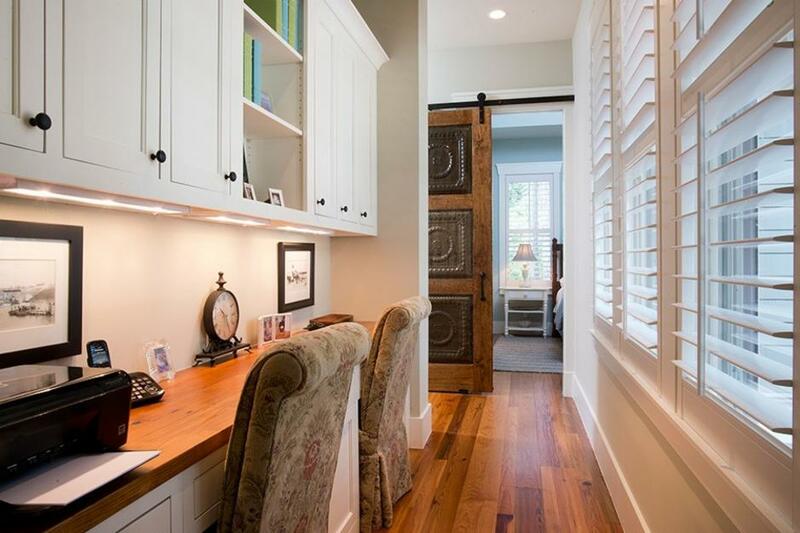 A narrow hallway makes the perfect spot for a double desk. 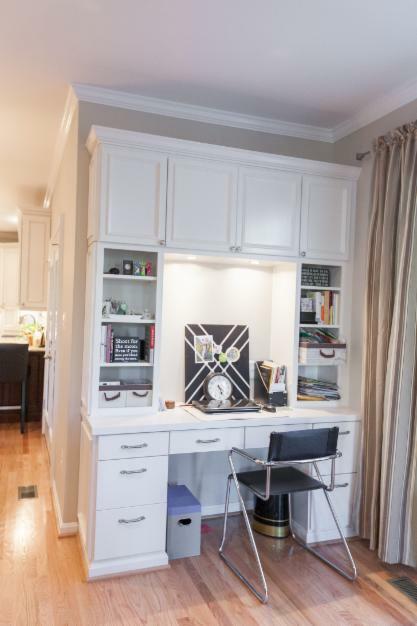 The long surface makes it easy to keep necessary items like a printer and phone while lots of closed storage helps keep this desk area organized. This command center is sleek and nearly paperless. Keeping it out in the open means that this family is motivated to keep the surfaces nice and tidy. Lots of directed task lighting make it functional. Bright and light, this family’s command center uses a normally under-utilized area of the family room and filled it with floor-to-ceiling shelving and cabinetry. Mixing in open and closed storage gives plenty of options for displaying items. Tucked around the corner from the mud room, this sunny yellow command center is at the perfect eye level for all members of the family. A mix of calendars, memos, notes and storage for pens and keys holds all the important items this family requires to keep track of daily life. This minimal yet functional command center takes advantage of an awkward nook next to the kitchen. A picture rail helps draw the eye away from the necessary, but not always pretty, organizing folders. A clear desk encourages work and gives this family plenty of space to work on the computer when needed.